We as a community are truly indebted to the founders of this special organization. They had the foresight to recognize they were on the brink of an important national movement. Many of those early decisions have guided this organization and have resulted in making it the strong program that it is today. First, Hospice & Palliative Care of the Piedmont has remained focused and mission-driven. The mission has always been paramount: Enriching life for those with advanced illness. In addition, the organization has remained focused on our community. Hospice & Palliative Care of the Piedmont has been led and supported by members of the local communities we serve. Over the last 35 years, our organization has evolved and grown but those two principles have remained constant. We are thankful for the support of our physicians and medical communities, our volunteers, employees, donors and our leaders. We pay tribute to more than 10,000 families that have been served by our hospice. Hospice & Palliative Care of the Piedmont (then Hospice of Greenwood) accepts first patient. First volunteer training class of 12 was held. Licensed by the state of South Carolina. 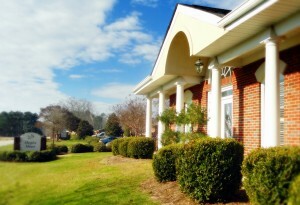 Hospice of Greenwood became financially independent from Self Memorial Hospital. Medicare licenser and Civil Rights compliance were in place. Nancy Corley was hired as the Executive Director. 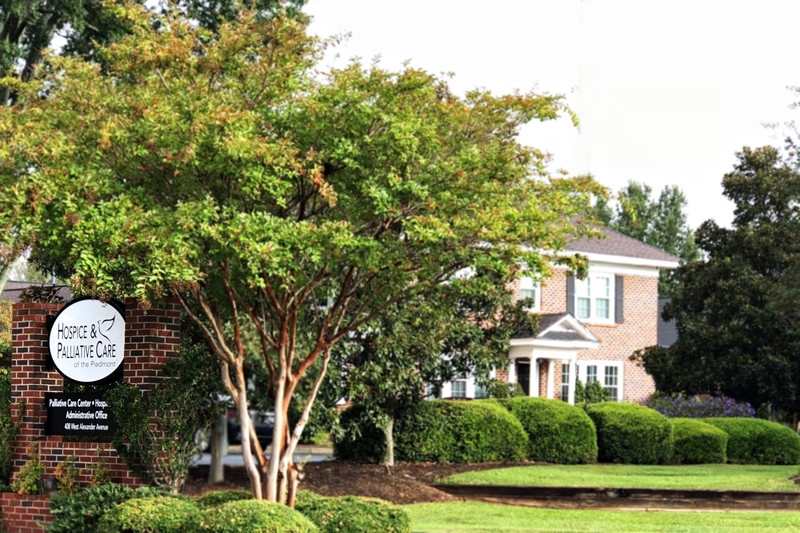 Board of Directors voted to expand services to include Saluda County. First annual Festival of Trees. 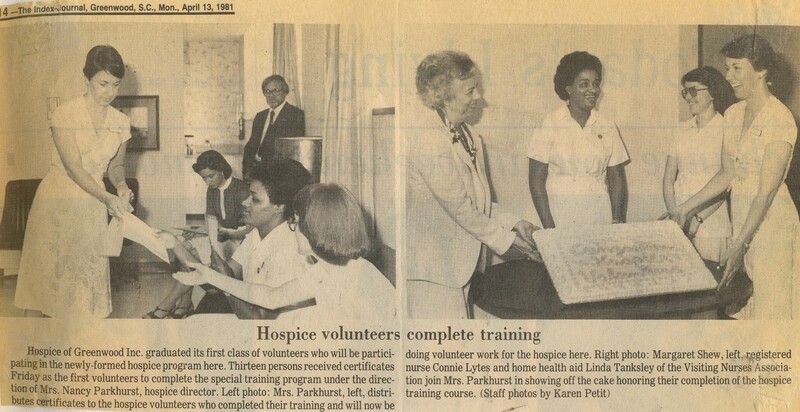 Name was changed to HospiceCare of the Piedmont to reflect the region served. Applied to DHEC for a Certificate of Need to operate a home health program to serve the terminally ill.
Nancy Corley, Executive Director, was elected as the first South Carolina President for the two-state association, Hospice for the Carolinas. HospiceCare was approved as Medicaid provider. First children’s bereavement camp was offered with over 30 kids in attendance. Office was moved to current West Alexander location. A record number of 339 patients were served. Ground breaking for 15-bed Hospice House (only the second in SC). Hospice House alone served 246 patients in the first year of operation. The Palliative Care Clinic was established as a patient care service between Self Regional Healthcare and Hospice & Palliative Care of the Piedmont. 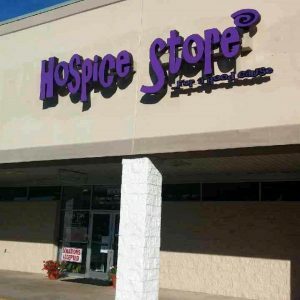 Hospice Store in Greenwood opened. Palliative Care Medical Service was formed between Self Regional Healthcare and Hospice & Palliative Care of the Piedmont. 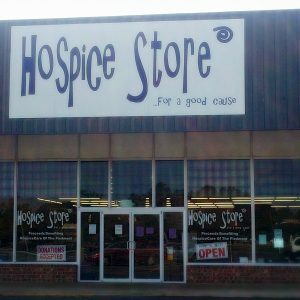 Hospice Store in Abbeville opened. Hospice & Palliative Care of the Piedmont celebrates 30 years. 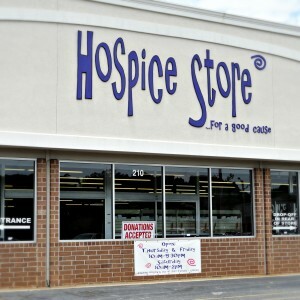 Hospice & Pallaitive Care of the Piedmont relocates the Hospice Store in Abbeville. 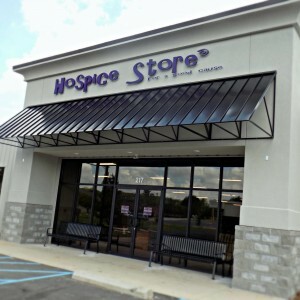 Hospice & Palliative Care of the Piedmont built a new Hospice Store in Greenwood. Name was changed to Hospice & Palliative Care of the Piedmont to encompass the services we provide.